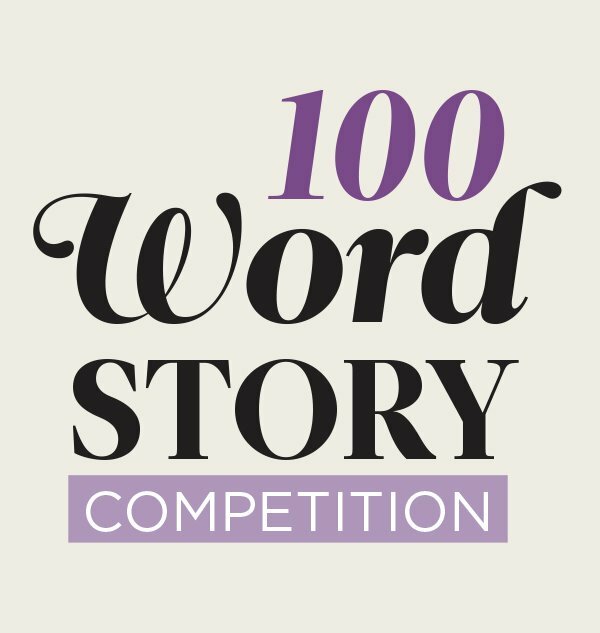 It’s that time of year again when our Women’s Short Story Competition is open for business! As always, the 2016 competition welcomes writers of all levels of experience, writing stories on any subject – in any style. Up for grabs is a sumptuous £2,000 first prize, publication in the June 2016 issue of Mslexia and the fantastic exposure that this competition gives its finalists. So if you’ve got a story – or an idea – that could fit into our 2,200 word limit, we’d love to see your work. Alongside the fabulous £2,000 first prize the winner also gets the option of attending a week’s writing retreat at Anam Cara, and a day with an editor at Virago Press.